The shooting for Kriti Sanon and Diljit Dosanjh-starrer "Arjun Patiala" has concluded. Actor Varun Sharma, who is also starring in the Bollywood comic caper, shared a photograph of the entire cast and crew. "And its a wrap! 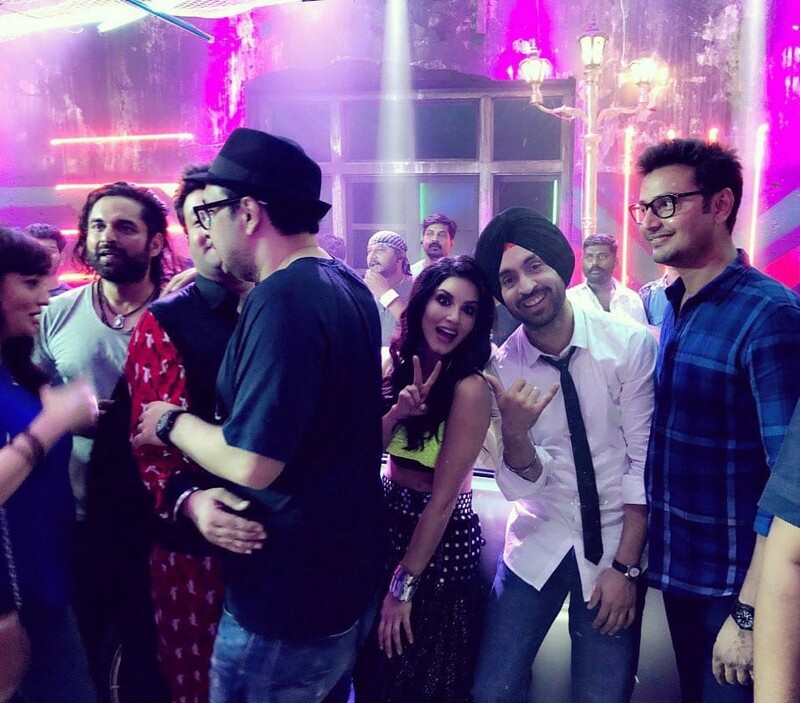 'Arjun Patiala' Diljit Dosanjh, Kriti Sanon, Sunny Leone, Maddock Films, Dinesh Vijan, T-Series," Varun tweeted on Saturday. 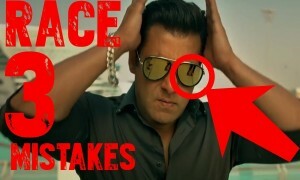 Directed by Rohit Jugraj, the film will release on September 13. 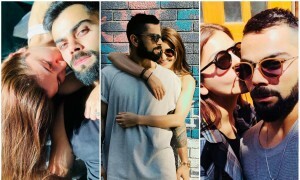 It is co-produced by T-Series' Bhushan Kumar and Dinesh Vijan of Maddock Films. In the film, Kriti plays a journalist. "The film is a small-town comedy," Diljit had earlier told IANS about the movie in which he essays a police official yet again after "Jatt & Juliet 2". 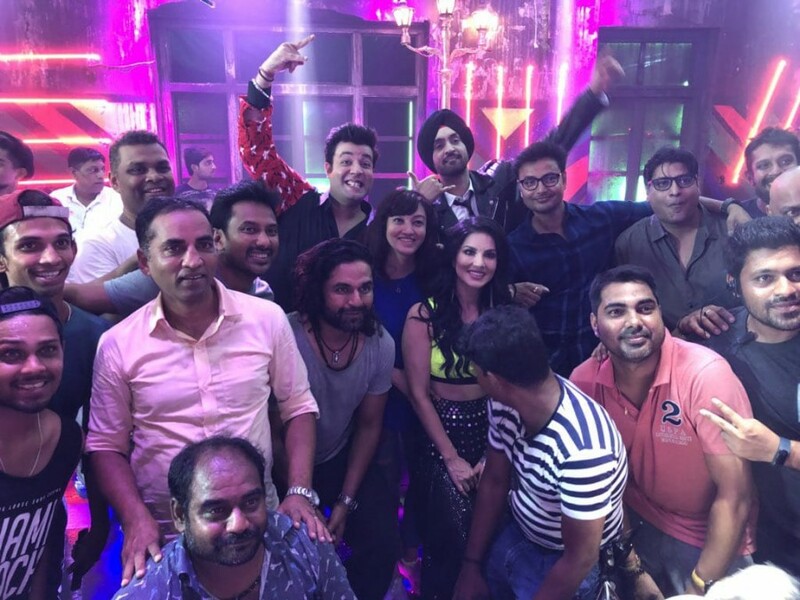 Diljit Dosanjh, Kriti Sanon and Sunny Leone at Arjun Patiala wraps up party.